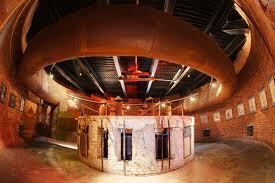 The visitors of A. le Coq Beer Museum get to see both ancient brewing traditions and modern technology. There will be four excursions on 27. September: at 10, 12, 14 and 16 o&apos;clock. Attention! Max. 25 people per excursion (including). In order to visit the museum, you must register in advance. To register, please contact us on +372 515 6766. The excursions will be in Estonian.